 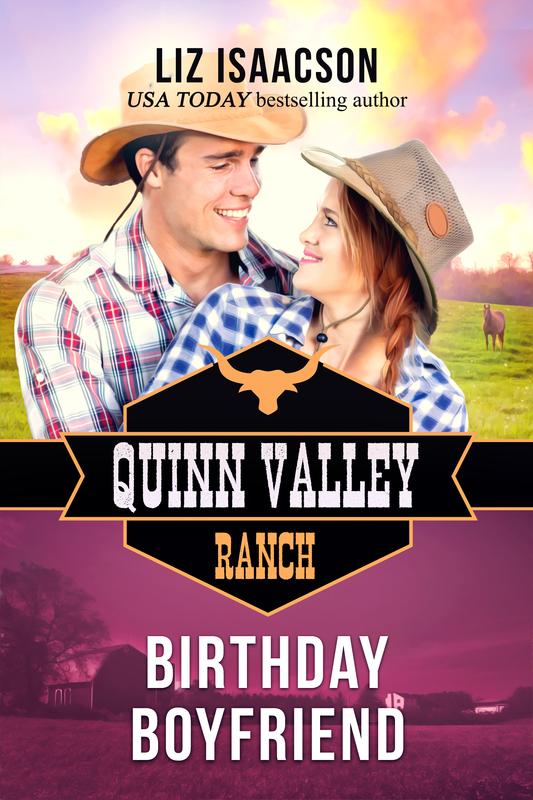 Multi-author series set in fictional Quinn Valley, Idaho. 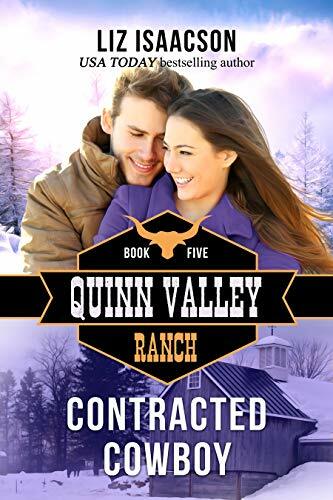 Check out Liz's books below. 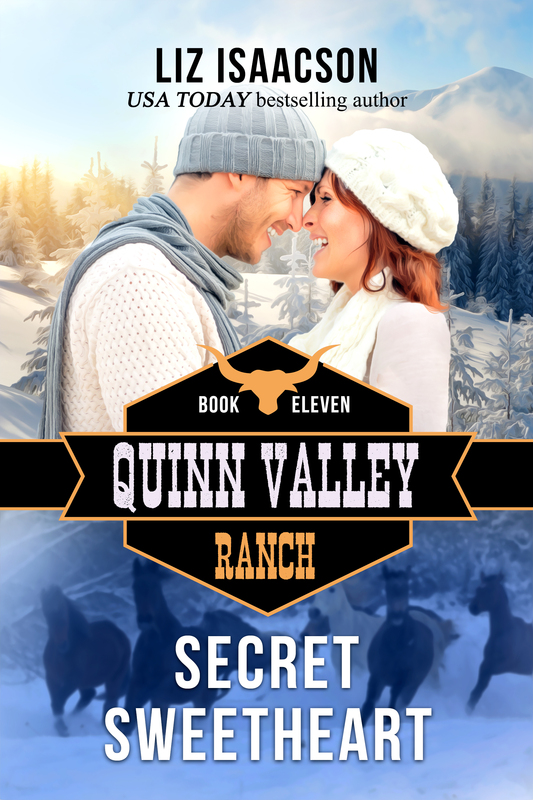 Betsy Quinn juggles a new business, Valentine's Day...and her secret boyfriend. 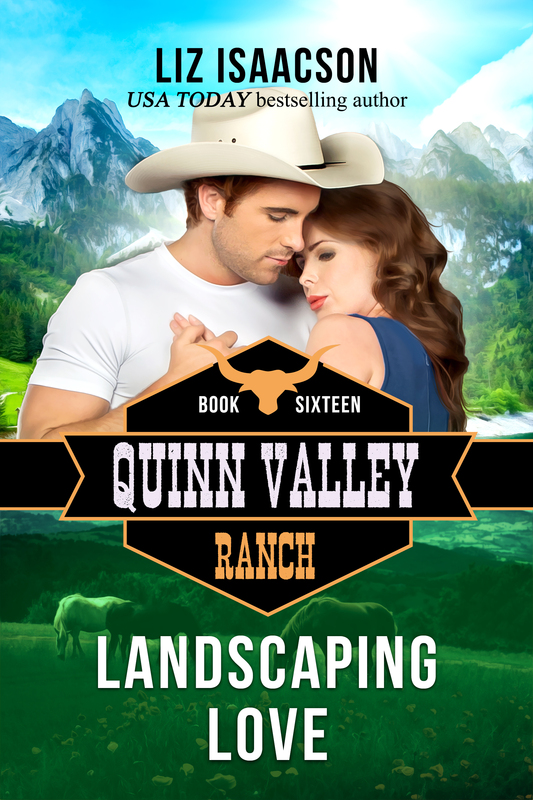 Rhodes Quinn hires a landscaper for the ranch...not for his heart.